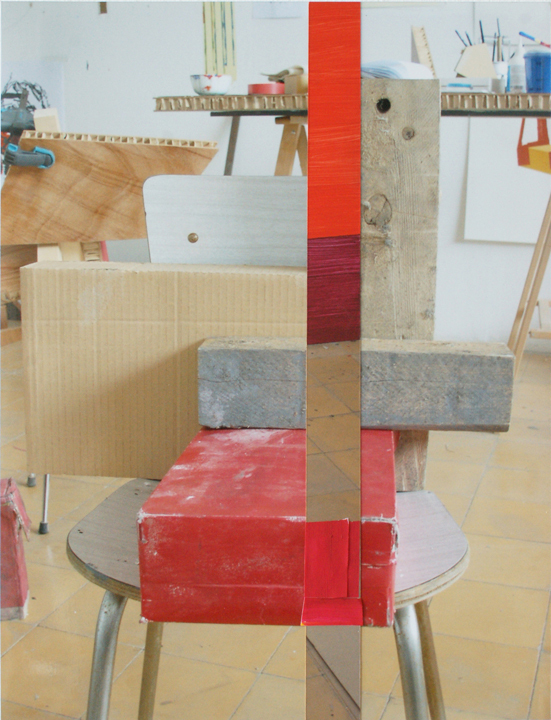 Henrik Eiben, NY 1, 2010, paper, acrylic, lacquer, spraypaint, paper, Paper: 25 9/16 x 19 11/16 in. 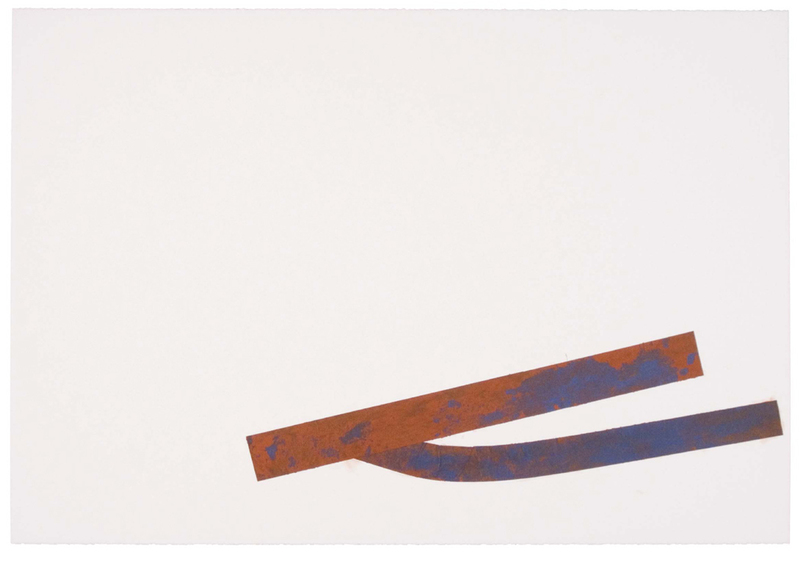 Christine Hiebert, Untitled (rd.08.10), 2008, blue tape, red earth on paper, Object: 30 x 44 in. 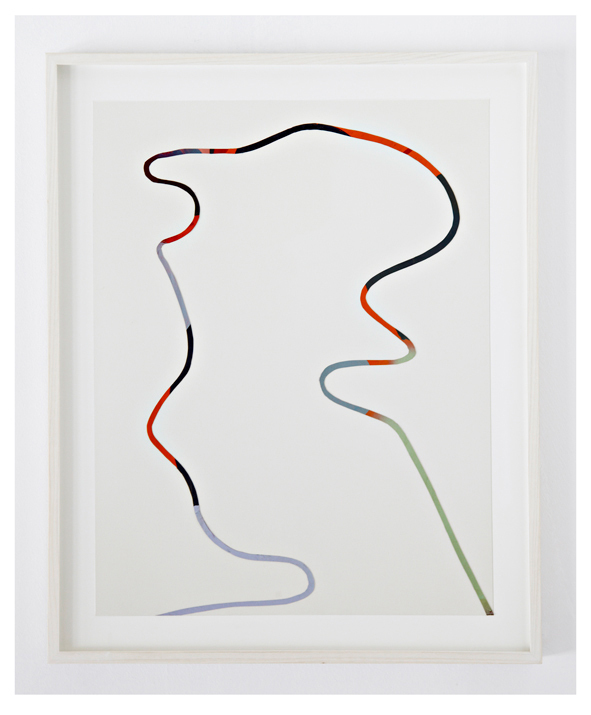 Pello Irazu, Trama 1, 2013, Acrylic paint on photograph, Frame: 19 1/4 x 16 in. 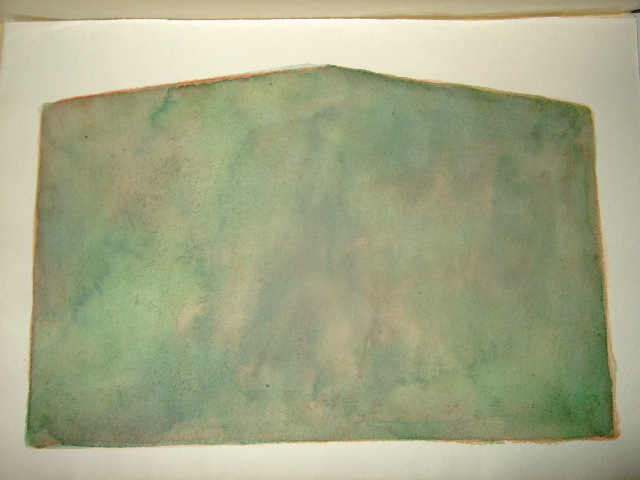 Howard Smith, Untitled, 1996, watercolor on paper, Object: 11 1/4 x 7 3/4 in. 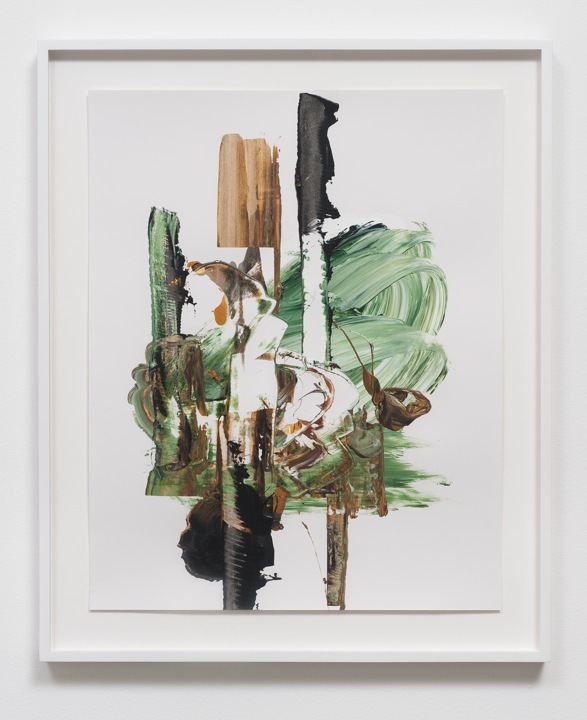 Elizabeth Neel, In the Shelter Belt, 2014, Acrylic on paper, Framed: 28 1/2 x 23 1/2 x 1 1/2 in. The program deadline is rolling and by invitation only. Applicant acceptances will be determined not only by a candidate’s qualifications, letters of recommendation and project proposal but also as studio space and facilitation demands permit. All inquiries should be made via email at the form below.